The fish gets its name from the striking round spot on its body, which reminds of the sun. In France they call him Saint Pierre and in English the fish is called John Dory. Sunfish is a lean fish and has very tasty and soft fish meat. On a culinary level, he is even compared to the turbot and brill. 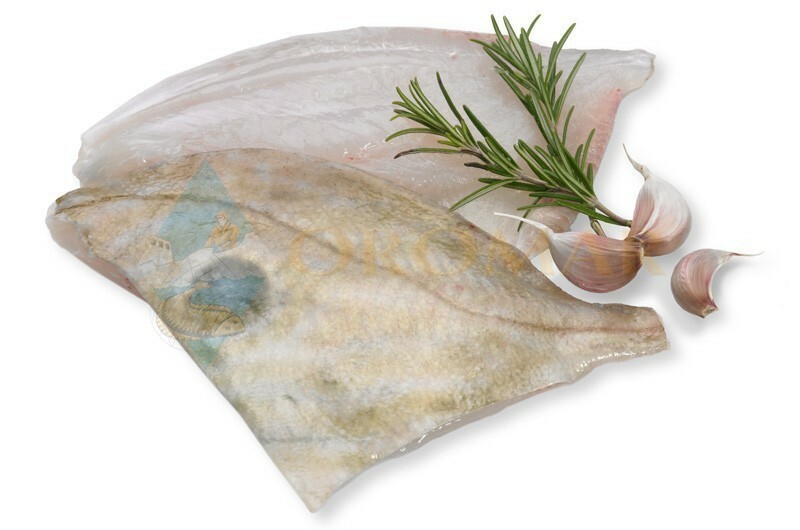 The fish is mainly sold in fillet and is very suitable for grilling, baking and poaching.